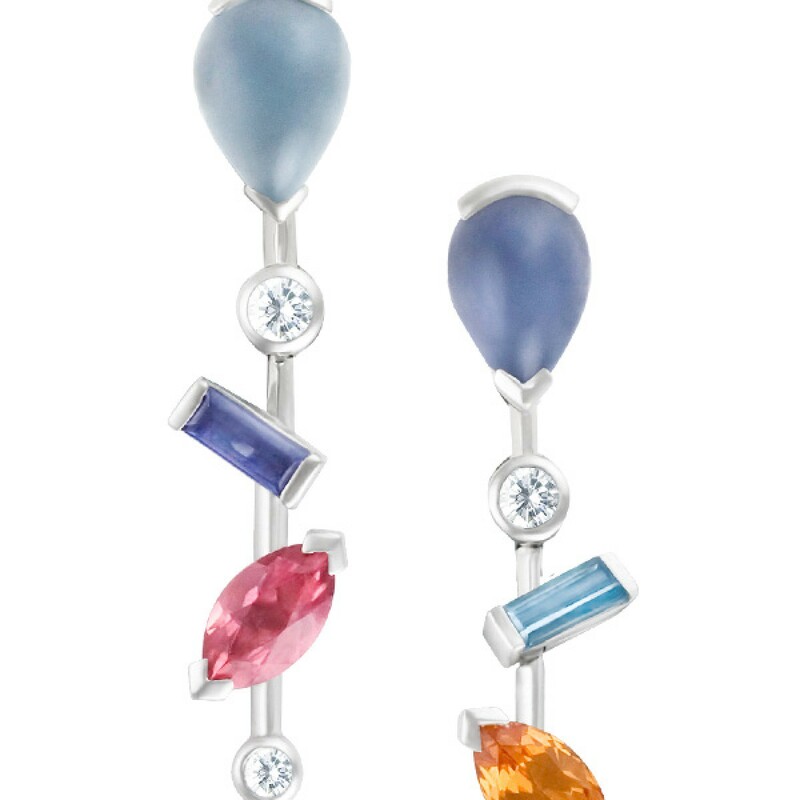 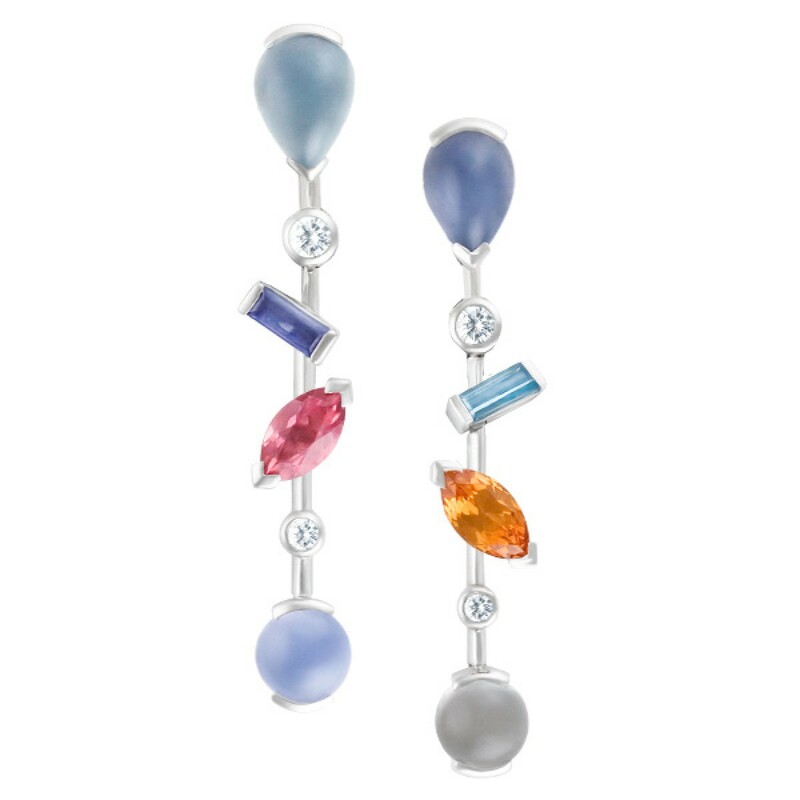 Cartier Meli Melo earrings in platinum with moonstone, pink tourmaline, mandarin garnet, iolite & aquamarine accented with 0.16 carats in diamonds. 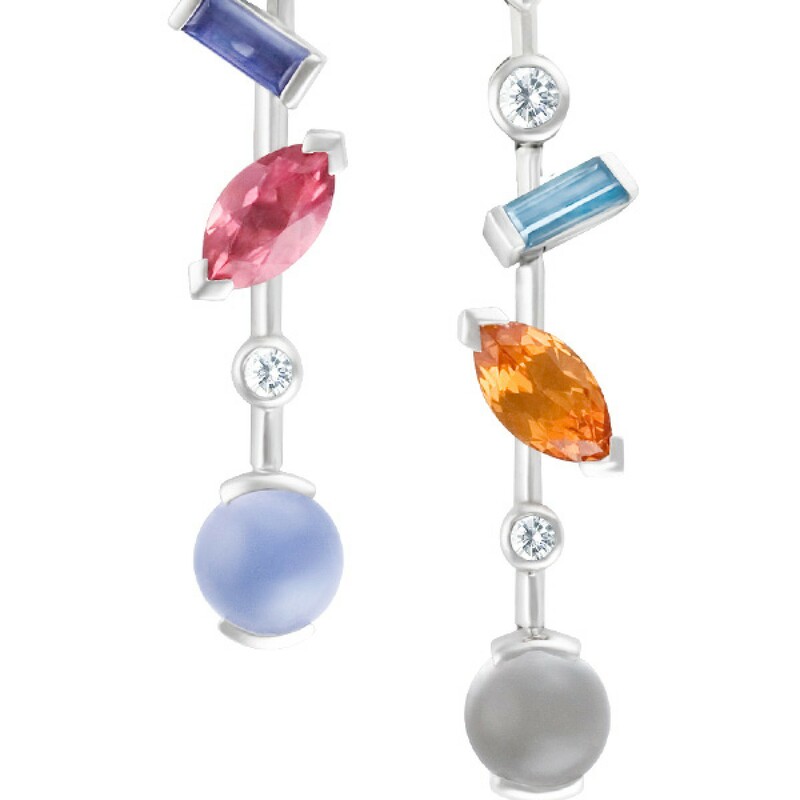 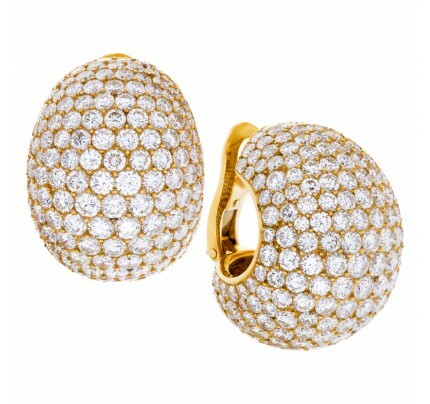 Cartier Lanieres drop earrings in 18k white gold. 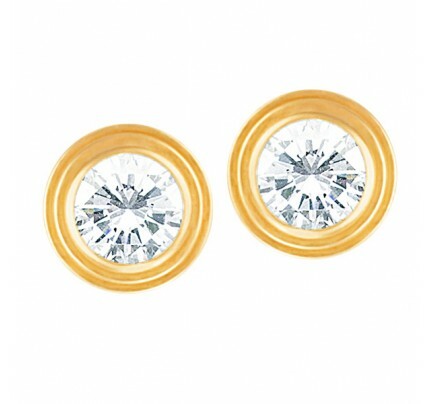 1.00ct in diamonds.